Truckee Real estate encompasses those areas from just east of Donner Lake to about 7 miles east of Downtown Truckee. South to Northstar California Resort™ and north to the Prosser area. Check out my clickable map to orient yourself. If you are passing through Truckee on Interstate 80, you’d probably have no idea that we are a thriving mountain community of nearly than 16,000 people, and that there are homes from the mid $300,000 range to well above $10 million dollars. 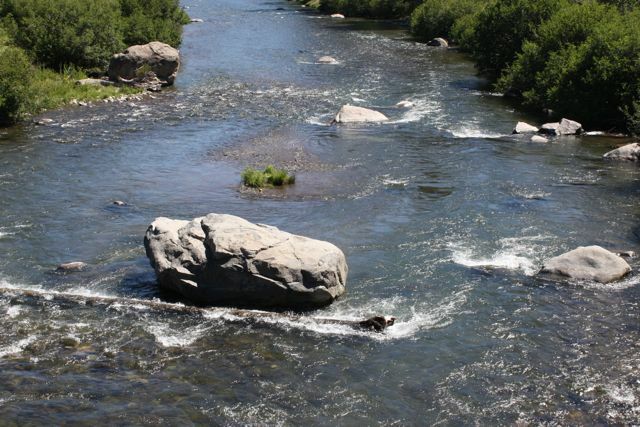 And whether you enjoy the pristine mountain lakes or the Truckee River, or the world class skiing in the winter, there is absolutely something for everyone. And don’t just take my word for it. 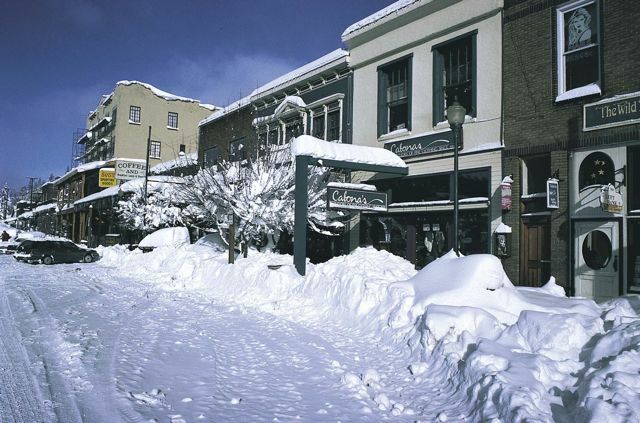 Truckee’s been named, “Most Well Rounded” of the Top 10 Ski Towns in the West by Sunset Magazine. 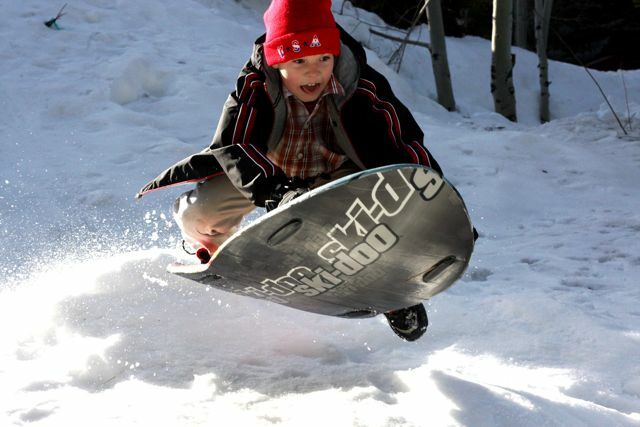 Named to National Geographic’s “World’s 25 Best Ski Towns”. And Travel and Leisure magazines list of Best Ski Towns. Whether it’s snowboarding and downhill or cross country skiing in the winter, or paddle boarding and waterskiing in the summer, there’s plenty to do for the adventure enthusiast. 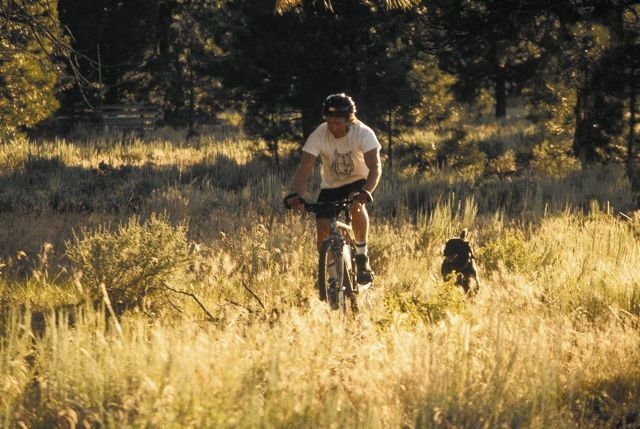 Hiking and mountain biking abound here in the drier months. The Pacific Crest Trail on Donner Summit and the Commemorative Emigrant Trail are just a few of the opportunities for you to access our outdoor lifestyle. Camping also abounds in many National Forest campgrounds, and at the Donner Memorial State Park. I grew up here, and have a unique perspective as a true “local” Truckee resident. 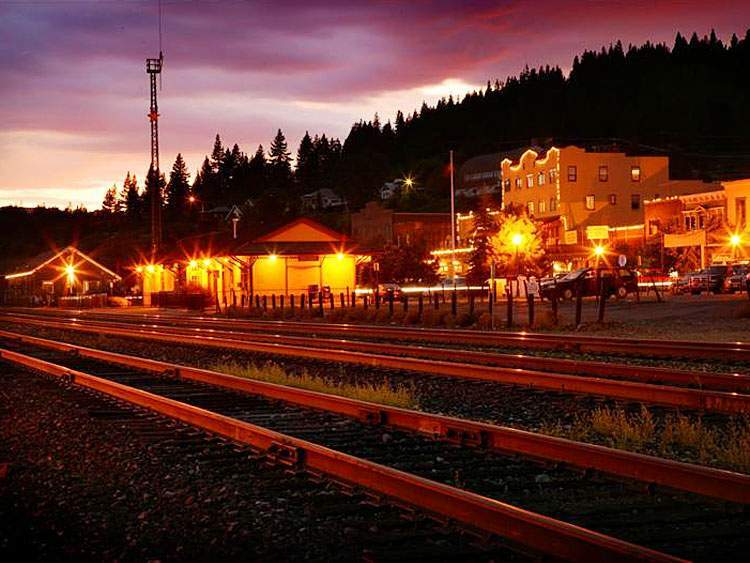 If you’re considering making Truckee your new home, or a vacation getaway to make memories for you and your loved ones, I’d love to show you why this truly is one of the best places on earth.